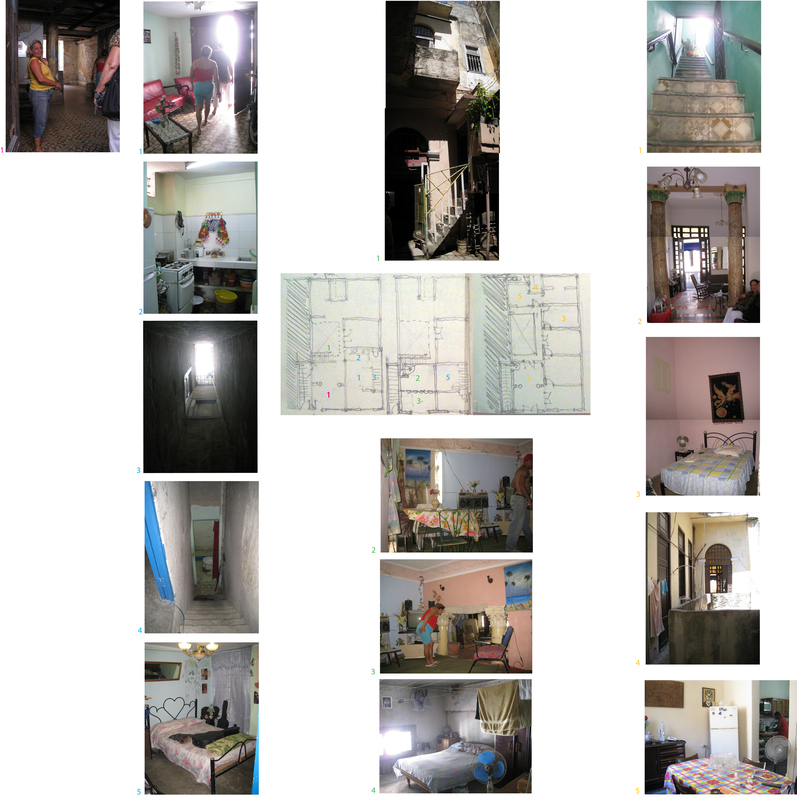 At the time of its 1959 revolution, more than half the country’s population lived in urban areas; a large percentage centered in La Habana. 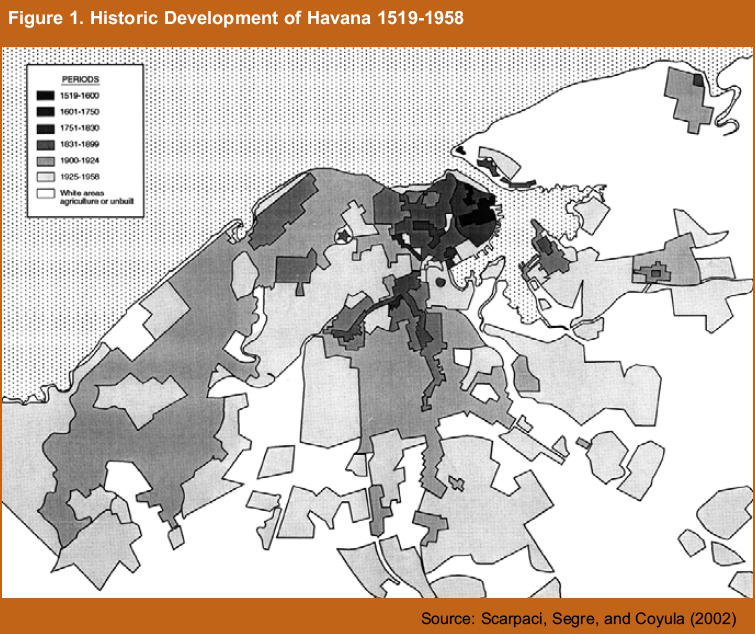 The basic urban and regional policies (first established in the early 1960s) aimed to promote a more balanced regional growth, directing resources to areas other than La Habana, and seeking to diminish urban-rural differences. 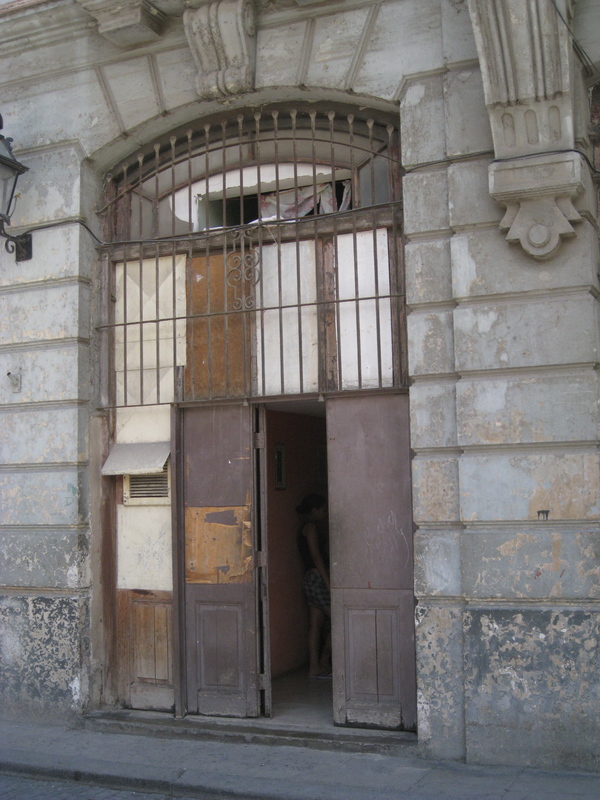 Despite these policies, Cuba ‘s urban population continued to increase, reaching close to 75 per cent by the year 2000. 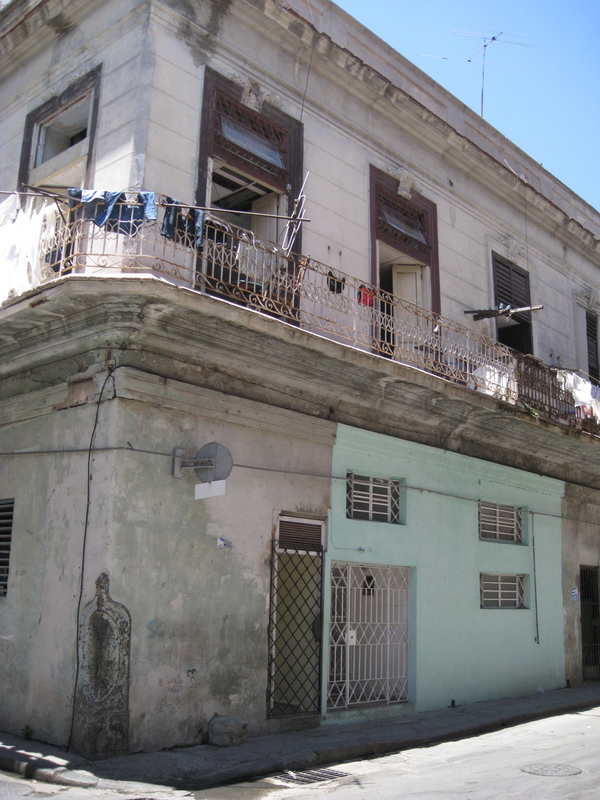 Today, in the city’s historic center, hidden within the beautiful colonial houses, are La Habana’s informal settlements. After the Revolution, informal settlement were quickly eradicated as they were viewed as the failure and residues of a capitalist society. 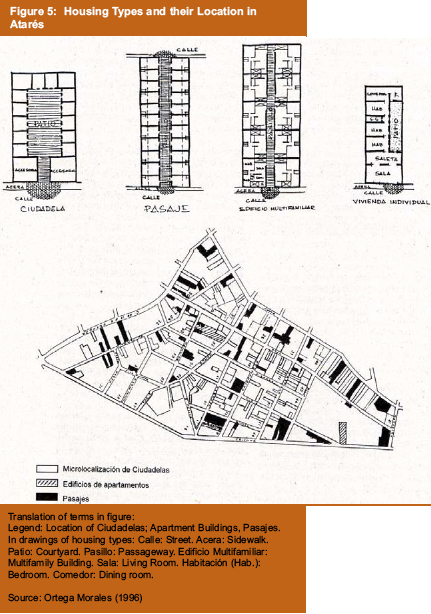 In his article “Ingrown Disorders”, Patricio del Real, a PhD Architecture Candidate at the University of Columbia, states the following: “By erasing illegal settlements, government officials made believe that the scenario so common in the rest of Latin America was not present in their socialist society.” Nevertheless, this erasure did not eliminate overcrowded conditions and the need for housing; informal settlements never truly disappeared but were simply relocated and restructured to the city center, reorganizing itself inside the existing housing. Thus are born the barbacoas, the “indoor favelas”, and what del Real refers to as “ingrown disorders.” The barbacoas, literally meaning grill or barbeque, refer to the platforms built in the high vertical spaces of the houses, subdividing and rearranged indoor spaces in order to provide housing for a large number of the Cuban population. 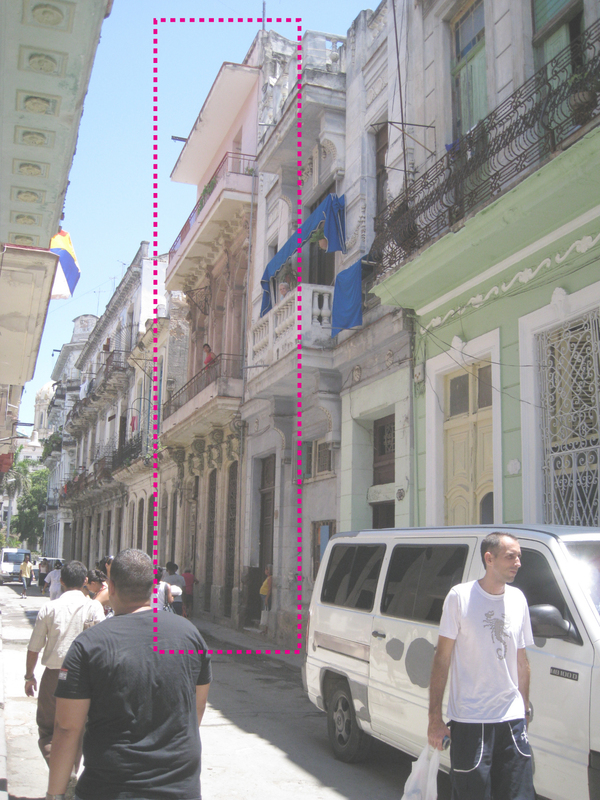 The Old Havana has an irregular grid and small city blocks. 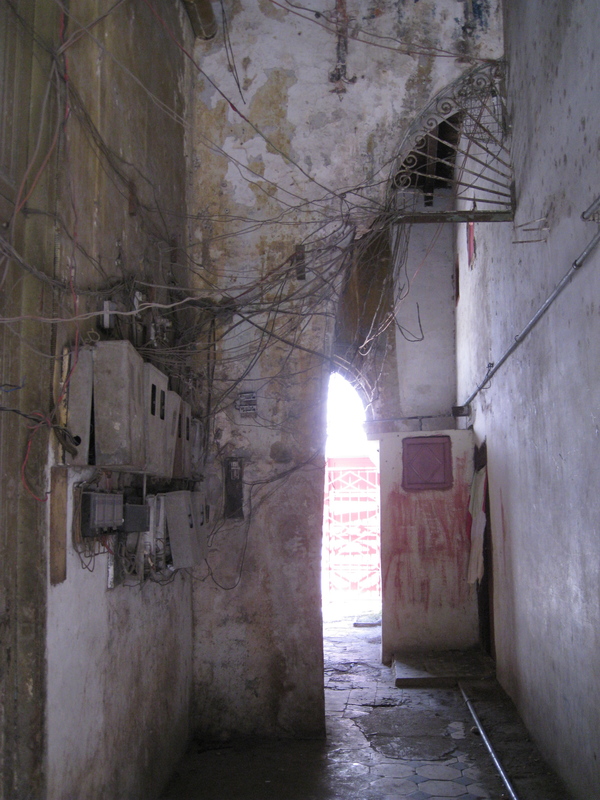 As most of the buildings share parti walls, they use the interior courtyards as a source of light and ventilation. The barbacoas are all auto-constructed and as with most of the informal settlements, they evolve over time. Slowly the original wooden barbacoa structure is replaced by “placa”- concrete, and shared services and individualized. 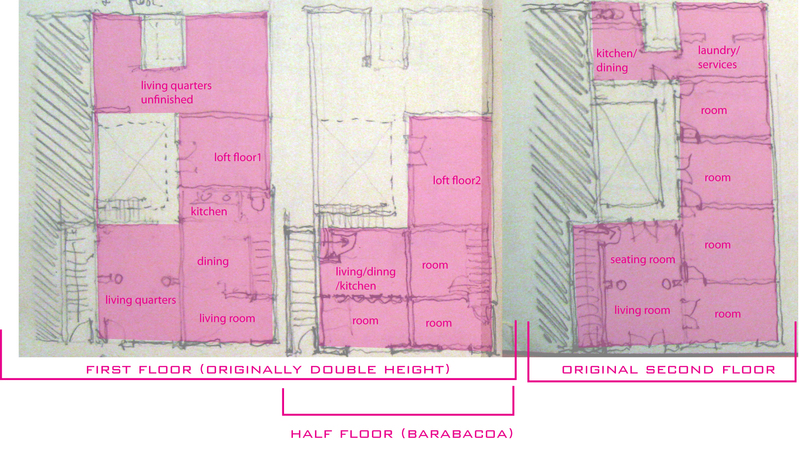 Most barbacoas take advantage of the verticality of the older colonial architecture and create vertical subdivisions, providing two (2) floors where only one (1) existed before. 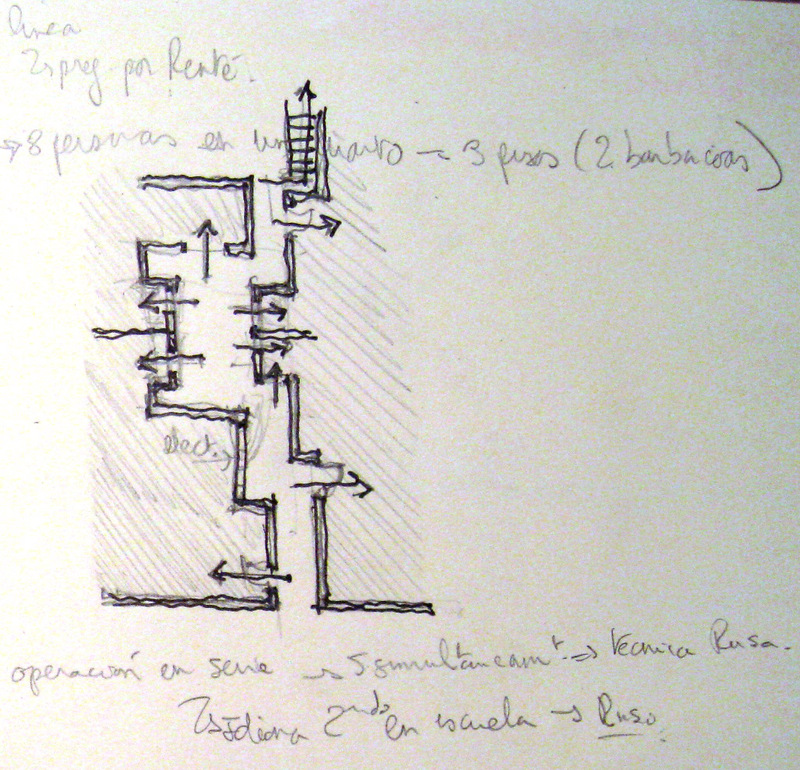 Section of Barbacoa; source: Mesías González, R and J L Morales Menocal (1984) ‘Arquitectura al servicio del usuario creadores de su vivienda’, paper presented at the XI Seminario de Vivienda y Urbanismo, CTVU, Havana. 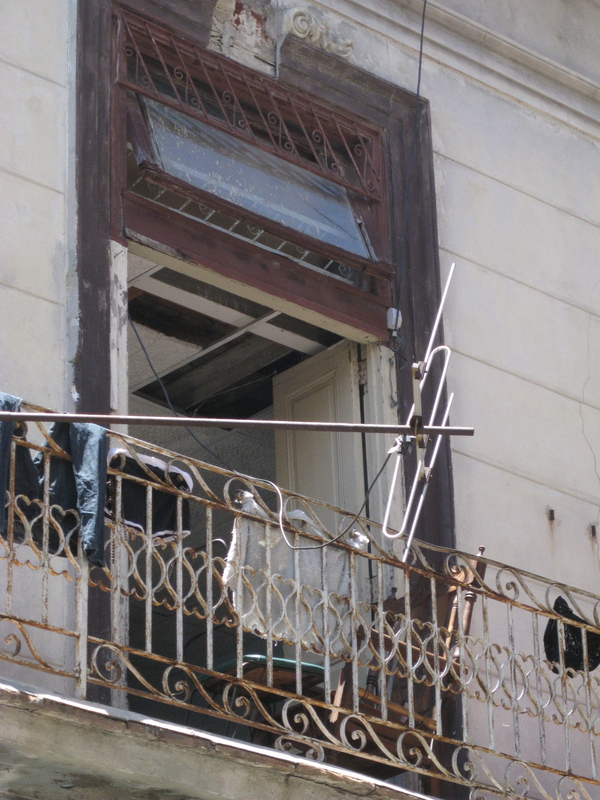 Following is an example of one house in the city center where the top floor maintained its original condition, and the lower floor was subdivided in order to accommodate 4 families, thus becoming a barbacoa. 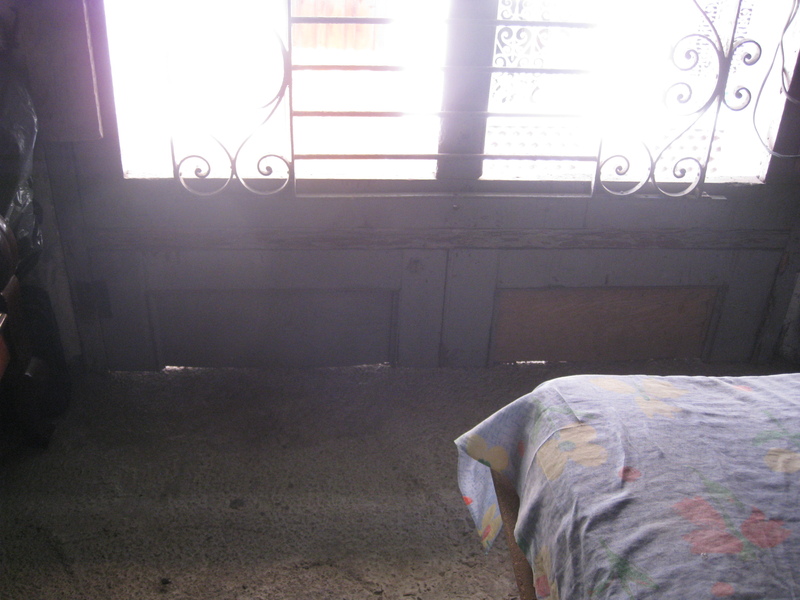 Nevertheless, because of the covered and subdivided windows, spaces created through the barbacoas are poorly ventilated. In addition, the weight they add to the load-bearing walls, sometimes leads to the disfiguration of façades and to the collapses of buildings.